Knightsbridge is one of London’s most prestigious addresses, suitably described as ‘a cosmopolitan byword for wealth, taste and discernment’. 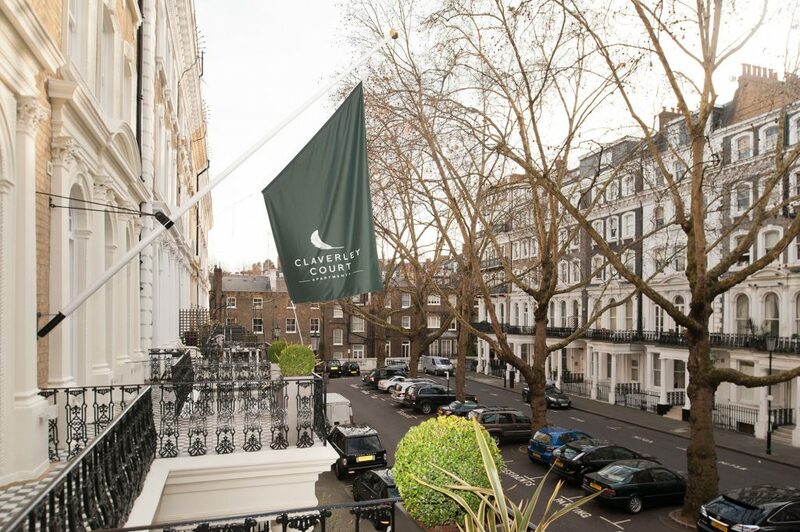 Although virtually in the heart of London, residential properties like Claverley Court Apartments are often located in quiet tree-lined squares tucked away from the busy main streets. 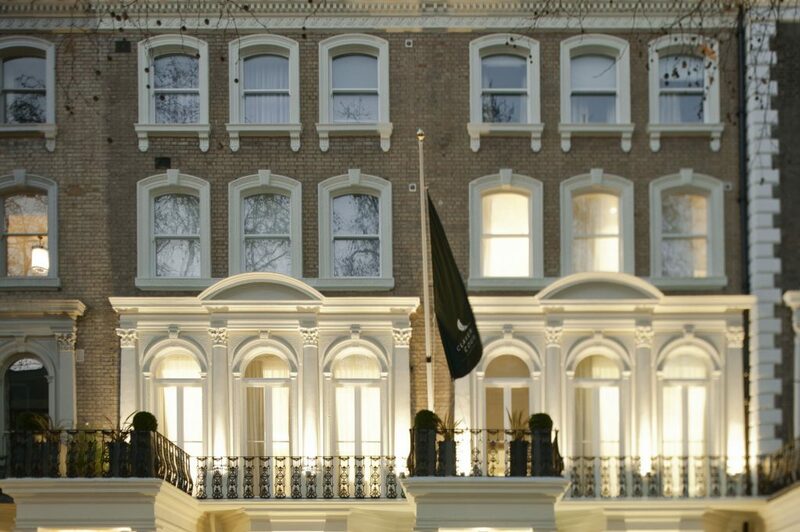 A haute couture haven, it is an area where the world’s rich, royal and celebrated can move around largely undisturbed.Knightsbridge is centrally located in the City of Westminster and borders onto Belgravia, the home of London’s social elite. The area is renowned for its vast range of exclusive bars and is a hot-spot of night-life to suit all tastes.Harrods and Harvey Nichols are two of the most opulent department stores to visit when shopping in Knightsbridge. They offer a superb range of items which focus on the higher end of the market.The principal landowners in the area are the 6th Duke of Westminster and Earl Cadogan. The aristocratic properties in the area are mainly distinguished by the red brick Queen Anne revival buildings and white stucco fronted houses, of which Claverley Court is a fine example.